So you’ve decided to request proposals from three or four systems integrators vying for an important IT project. The questions THEY ask will tell you a lot about the companies you are considering. SLPowers project engineers are gluttons for answers. They want to explore not only the nuts and bolts of a prospective IT project, but also how it fits into the organization’s business process, and how the finished project will integrate with the IT environment as a whole. In fact, they spend far more time listening to client answers than they do extolling the virtues of their proposed solution. Did they ask the kinds of questions that make you wonder if they've been down this road before? Or did they ask questions that provide insight to areas of potential concern, as only an experienced engineer can do? SLPowers believes in bringing value to every client encounter, even the Q&A that precedes the development of a project proposal. 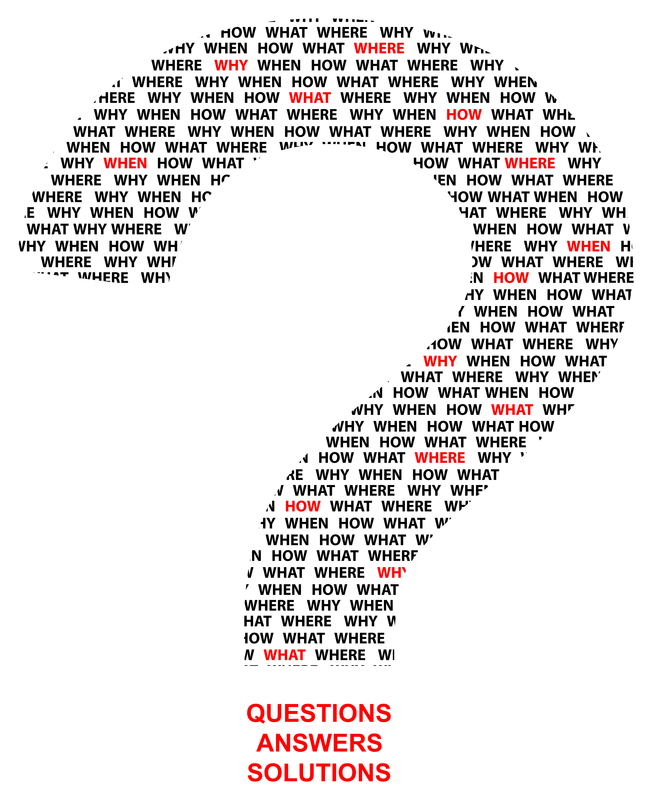 More often than not, our questions delve into areas the client hadn’t considered yet. We believe the process of developing a solution should be as collaborative as possible. The questions YOU ask will also reveal a lot about who you are dealing with. We’d like to suggest a few. Can you provide a firm, fixed-price proposal for all the labor associated with the project—a price that won’t change once the project is underway? A lot of IT engineering companies provide labor estimates rather than fixed-price proposals. That enables them to low-ball the true cost of the project, and transfer the risk right back to you. At SLPowers, we only provide firm, fixed-price proposals. In other words, we sell you “finished.” If we discover something during the course of the project that requires us to spend more time or more resources, well, that’s on us. Not you. And that really matters. How does you company handle project change orders? Companies that are casual about how they develop proposals virtually live on change orders. Because they fail to perform the due diligence required to state a price firmly and then stand behind it, they keep coming back to you with “new things” they happened to “discover” during the course of the project. At SLPowers, the only change orders are the ones that originate with our clients. For example, sometimes a client asks us to expand the scope of a project to include another site or another network segment. And that’s fine. But the change orders that announce we failed to anticipate something that’s now going to cost you money? You’ll never see one. How quickly can you turn around a proposal? Be wary of any IT company that can churn out a proposal in a matter of hours. At SLPowers, your statement of work is developed by the senior engineer who will run your project. Not your account manager, and not the marketing department. That SOW is then peer-reviewed by another senior engineer, who brings a different perspective and a fresh set of eyes to the solution. Once they are in agreement that the solution meets every requirement it should, it undergoes director review by a senior SLPowers technology executive. Only after all parties agree with the soundness and thoroughness of the proposal does it arrive on our client’s desk. Sure, it may take an extra day or two, but the payoff is this: SLPowers projects virtually never go off the rails. Contact SLPowers today to find out more about how we will deliver your project on time, on budget, with predictable outcomes and zero surprises.